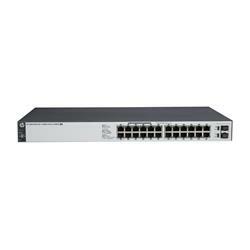 Our range of network switches lets you choose the specific destinations to send your data to, allowing you to operate your network with ease. 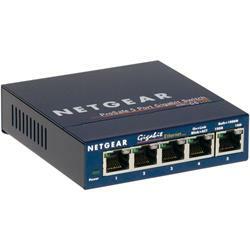 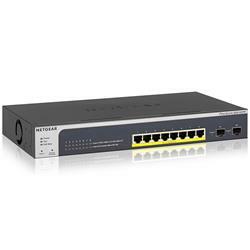 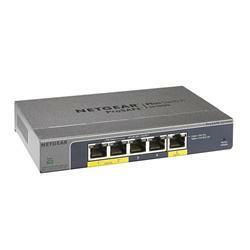 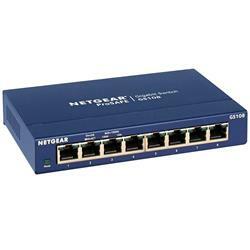 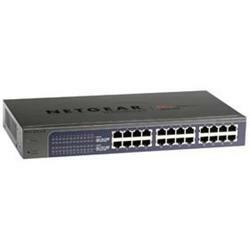 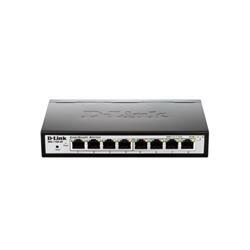 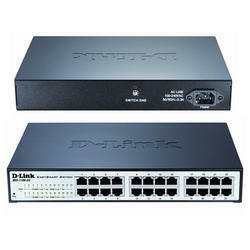 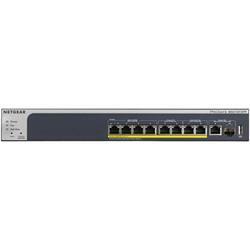 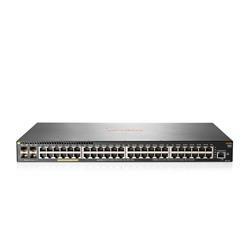 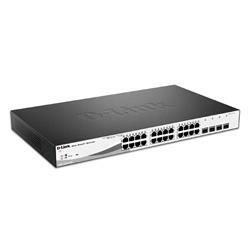 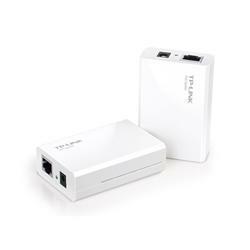 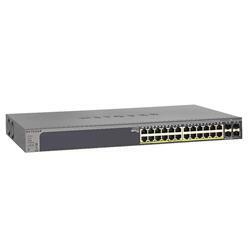 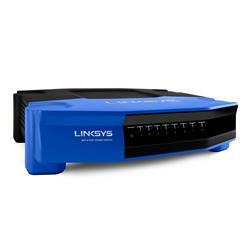 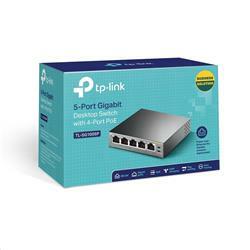 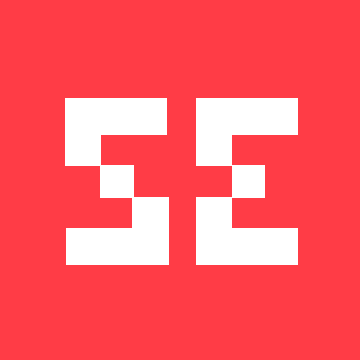 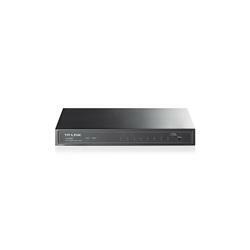 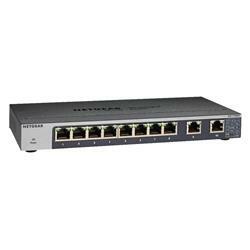 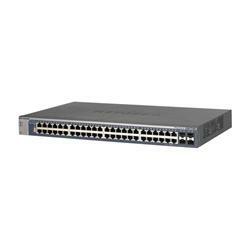 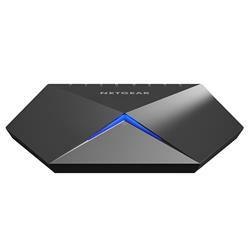 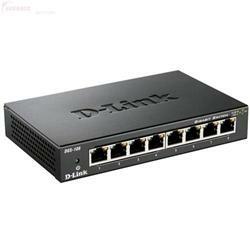 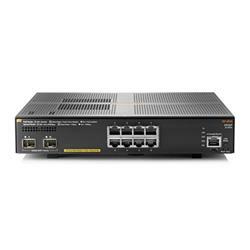 We have affordable network switches if you’re on a budget, and top of the range switches if you want to spare no expense…all of which you can save anywhere up to 62% off the RRP on if you shop with us here at Shopping Express. 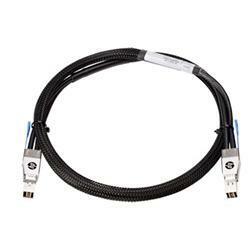 You can choose from network switches with anything from 2 ports all the way up to 48 ports, depending on how extensive you want your network to be. 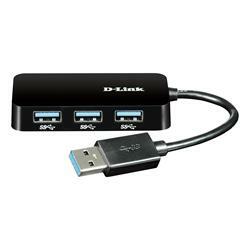 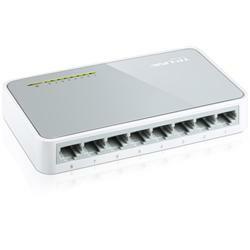 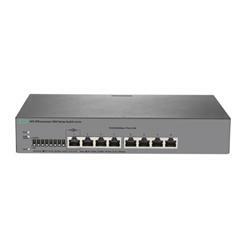 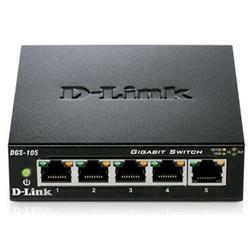 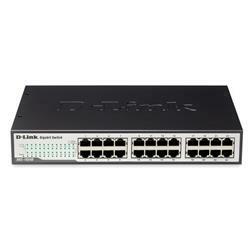 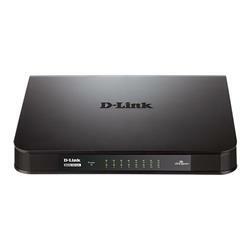 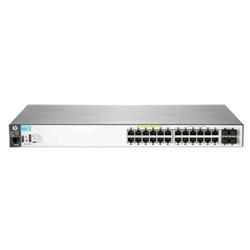 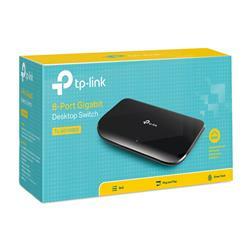 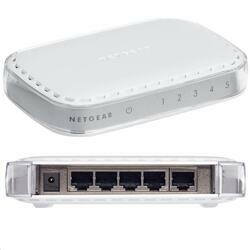 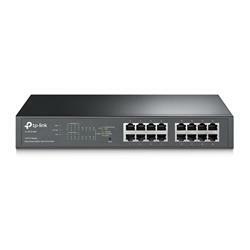 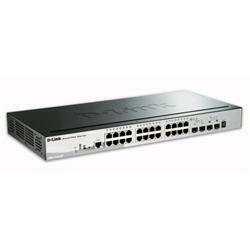 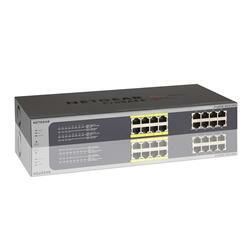 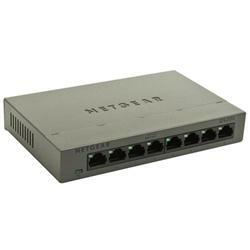 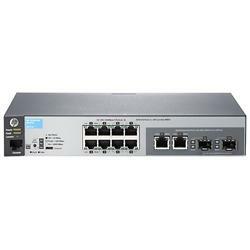 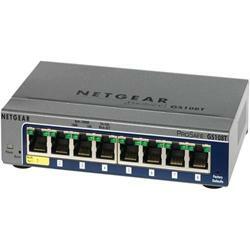 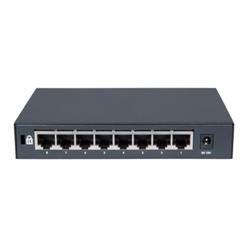 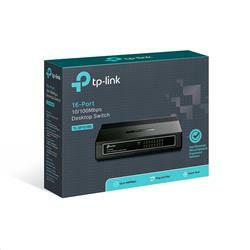 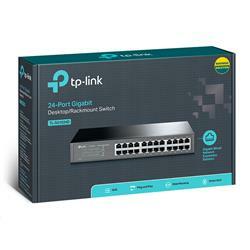 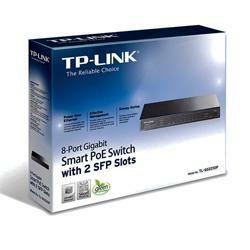 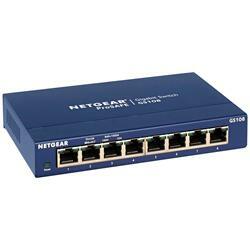 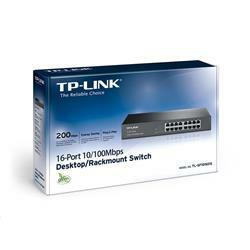 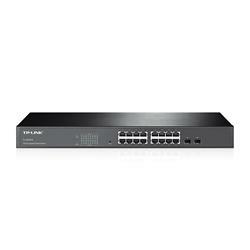 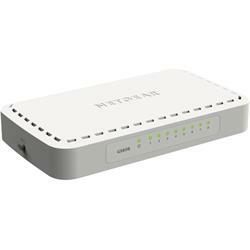 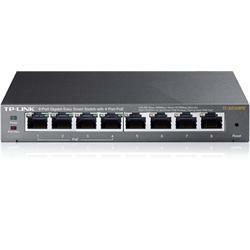 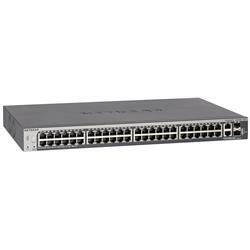 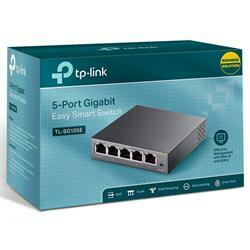 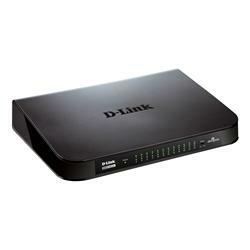 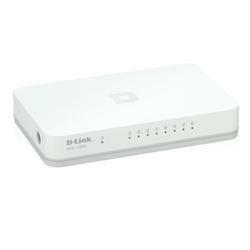 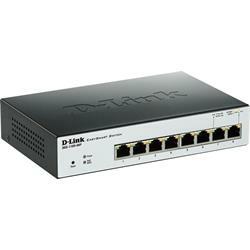 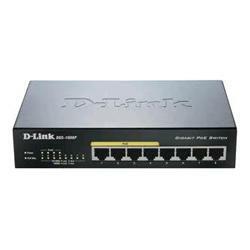 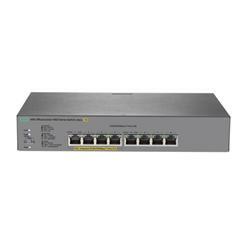 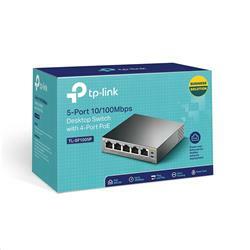 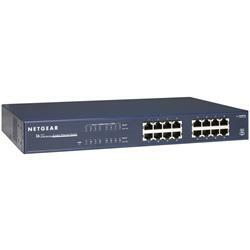 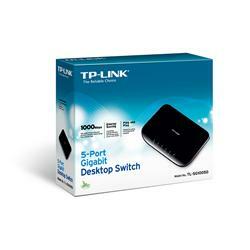 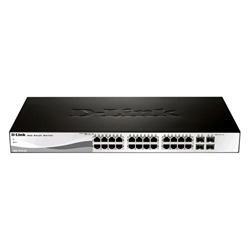 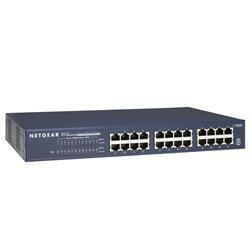 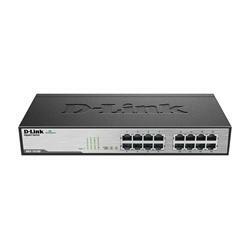 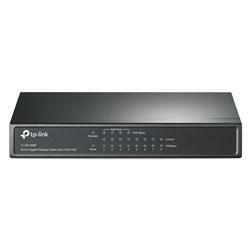 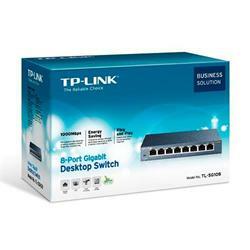 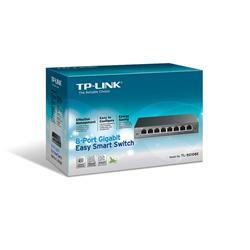 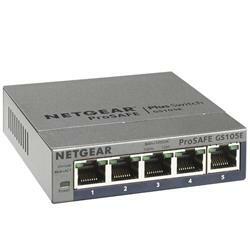 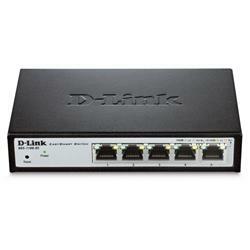 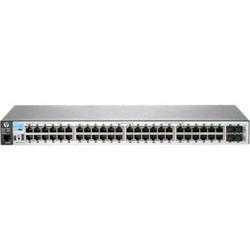 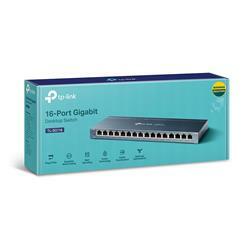 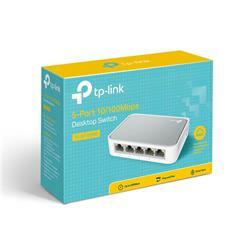 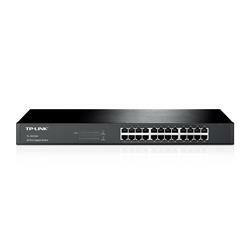 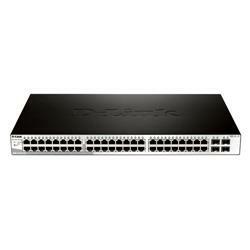 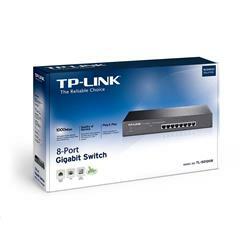 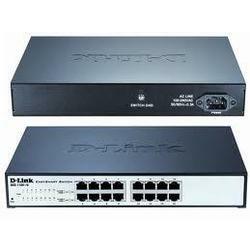 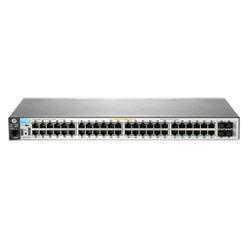 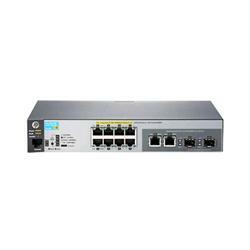 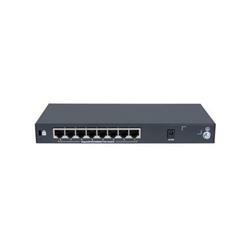 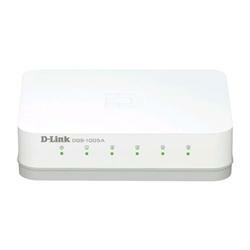 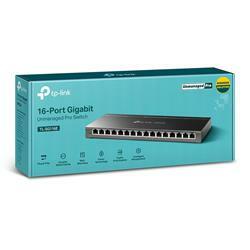 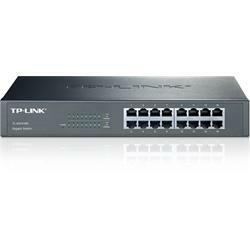 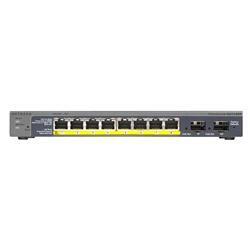 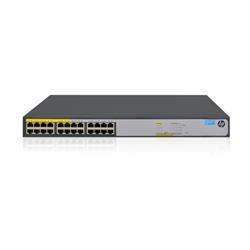 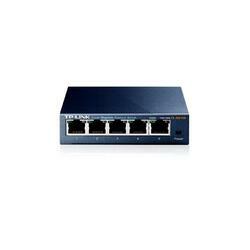 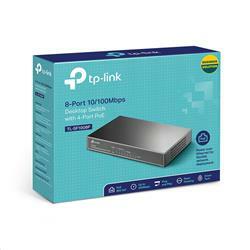 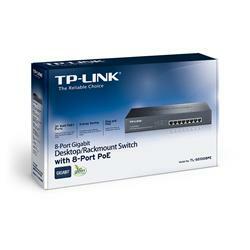 We only stock network switches for you from brands that are reliable, like HP, TP-LINK, NETGEAR and more. 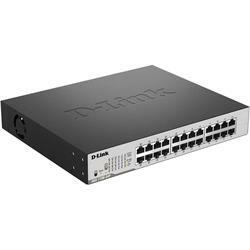 And, with our speedy delivery service, we’ll have your new network switch over to you as soon as possible, keeping you from waiting too long. If you want to be selective as to where to send data in your network, then why not peruse our range of network switches today?